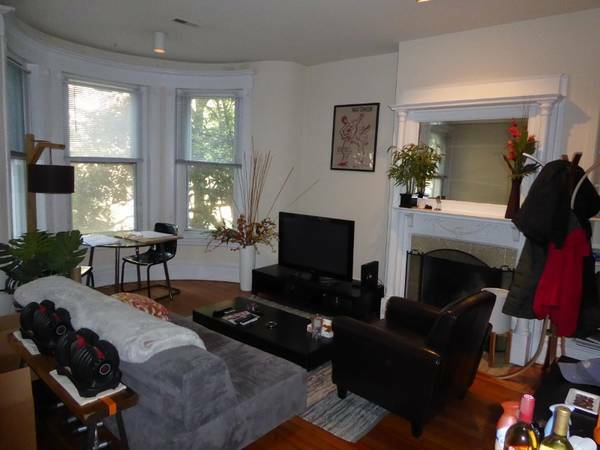 “$1920 / 1br – 480ft2 – Quaint One Bedroom In Kalorama Available Early December! 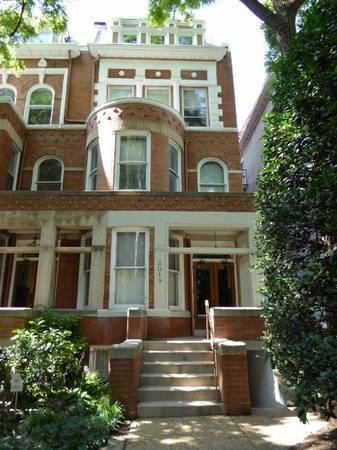 This one bedroom unit is located on the 2nd floor of a converted historic row house in the NW DC neighborhood of Kalorama. The unit features tall ceilings, hardwood floors, an updated kitchen and a wood-burning fireplace. Laundry is shared and is located on the ground floor of the building. Bike storage is available on a first-come-first-served basis. There is an application fee of $50 per applicant. The minimum credit score requirement for consideration is 650. The minimum lease term is for one year. Tenants are responsible for electricity. Pets are accepted and there are no pets fees. This property is professionally managed by Scout Properties. Please contact Kelly Southall to schedule a showing.